Your FastPasses are booked, your dining is reserved, and all that’s left to do before your Disney World vacation is count down the days! There’s nothing like the feeling of a Disney trip on the horizon. So once all the plans are made, what else can you do to get (even more) excited?! One of our favorite ways to get ready for a trip to the Most Magical Place on Earth is to watch Disney movies. 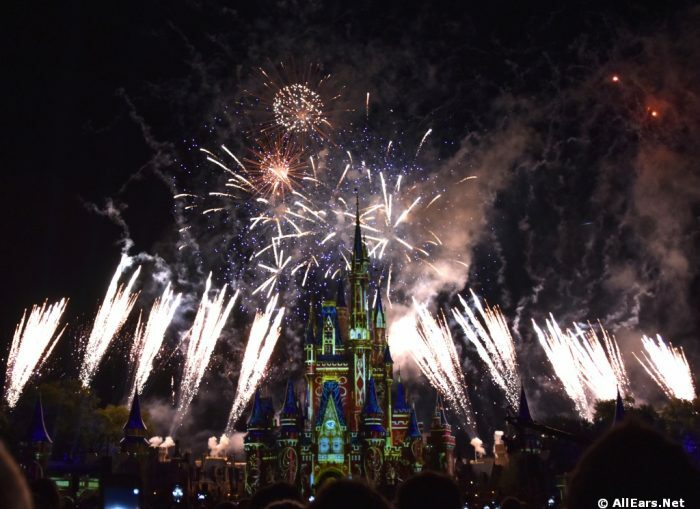 From classic Disney animation to live-action adventures, here are nine movies you should watch before you head to Florida! In 1937, Walt Disney and his animators suprised the world by debuting the first full-length animated feature film, Snow White and the Seven Dwarfs. Skeptics thought the movie would fail, and that no adult would want to sit through an hour-long cartoon. Snow White laid the groundwork for decades of classics to come, and is still a very big part of the Disney parks. 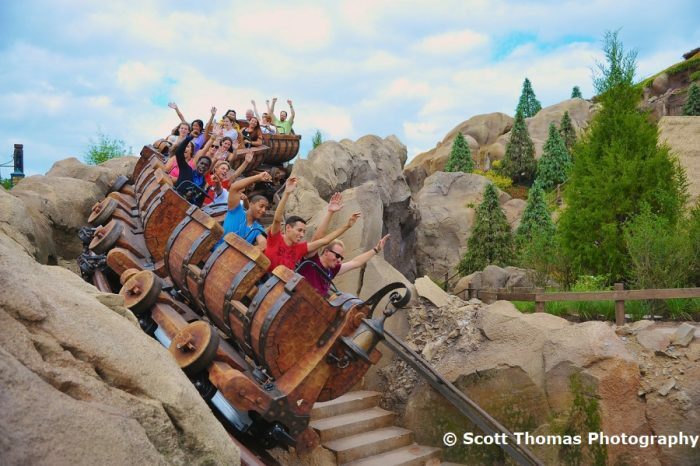 You can see Snow herself in shows like Fantasmic!, and the Seven Dwarfs Mine Train is one of the most popular attractions in Walt Disney World. Make sure you watch this groundbreaking movie, so you can truly appreciate the Disney heritage! Up! is a Pixar masterpiece about a crabby old man and a young Wilderness Explorer off on an adventure. Up! has everything you want in a Pixar movie – adventure, laughter, and some good life lessons. Up! is also one of only three animated movies to be nominated for an Academy Award for Best Picture (not just best Animated Picture), with the other two being Beauty and the Beast and Toy Story 3. Little ones and their parents should definitely watch Up! if they plan on spending a day at Disney’s Animal Kingdom. You can meet Russel and Dug (and now, Kevin! ), as well as see them in Up! A Great Bird Adventure. Kids can also earn badges around the park, by participating in the the free Wilderness Explorers activities. The wilderness must be explored! Caw-caw, ROAR! Are you ready to go to a galaxy far, far away? Star Wars has played a major role in our pop culture for decades, and probably is, at the very least, a big memory for Mom and Dad! If you want to immerse your family into this world that means a lot to you, then you want to head to Disney’s Hollywood Studios. 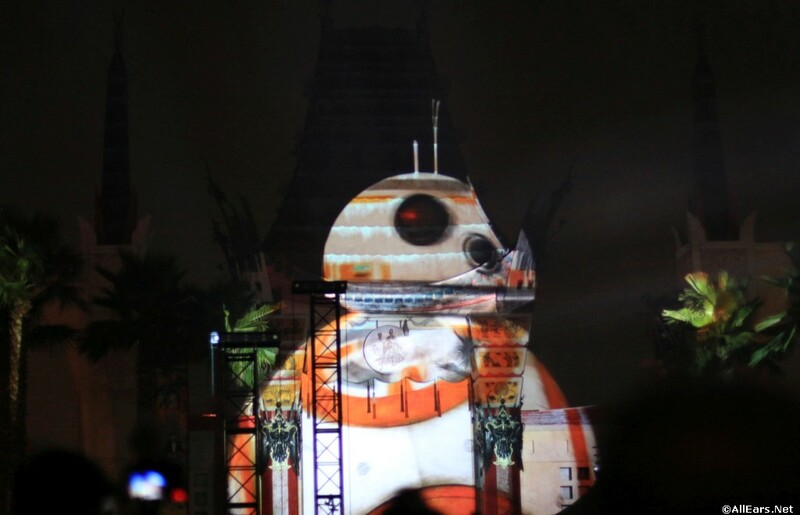 From stage shows to meet and greets, and thrilling attractions to incredible nighttime spectaculars, Star Wars is everywhere in this theme park! Kids can even train to become a Jedi Master and fight the Dark Side at Jedi Training: Trials of the Temple. And with Galaxy’s Edge opening later this fall, there will be even more amazing Star Wars adventures for your family to explore. While the Star Wars attractions and entertainment remain dazzling for those who haven’t seen the films, it certainly makes it more exciting if you have! Share one (or all!) of the movies with your kids, then have fun creating new memories with the characters in real life. 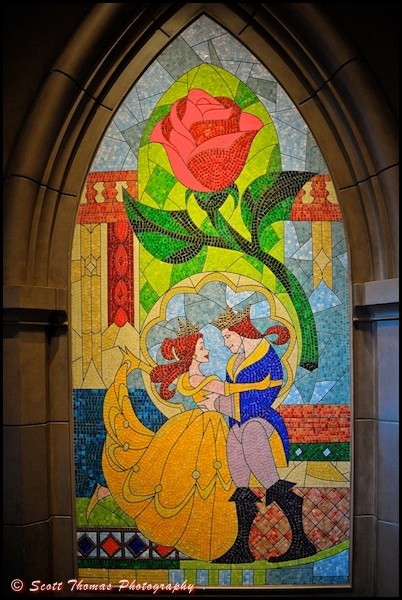 Beauty and the Beast is one of the most critically acclaimed and popular Disney stories of all time. The original 1991 version was the first animated film to be nominated for the Academy Award for Best Picture, and the first animated film to WIN the Golden Globe for Best Picture. The 2017 remake is the highest-grossing live-action musical of all time, and was the second highest-grossing film that year (behind Star Wars: The Last Jedi). With a story this popular, you’re going to see a lot of Belle and the Beast in the Disney Parks! One of the most popular Beauty and the Beast offerings is the Be Our Guest Restaurant in the Magic Kingdom. Here, you can dine inside the Beast’s castle in familiar settings such as the ballroom or the West Wing. Next door, at Enchanted Tales with Belle, you are invited into the library, where Lumiere and Belle tell the tale of how she and Beast fell in love. These are just a few of the places you can find Belle throughout the parks – and she’s not going anywhere anytime soon! An all-new Beauty and the Beast sing-along show is coming to Epcot “soon,” designed by Don Hahn, producer of both the live-action and animated films. INNNNNDDDDYYYYY! Indiana Jones is one of the most iconic movie characters of all time, and fans of the film will love seeing him pop up in a few locations around Walt Disney World. 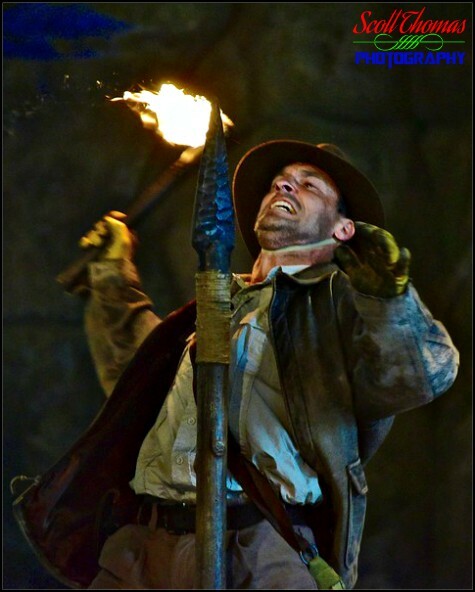 Check out the Indiana Jones Epic Stunt Spectacular at Disney’s Hollywood Studios, a stage show that reveals how many of the crazy stunts from the film were done. But make sure you watch the movie at home first – it will make all those stunts much more incredible if you know what they looked like on film first. Fans of Dr. Jones can also grab a bite to eat and a cocktail at Jock Lindsey’s Hangar Bar in Disney Springs, which is named after and themed to Indy’s pilot Jock. The Lion King is another of Disney’s most decorated animated classics. It was the highest-grossing film of 1994, and remains the best-selling VHS film of all time. (I think it’s safe to say the record will stand. ) The Lion King won the Golden Globe for Best Picture, and it’s no surprise that the music took home two Oscars – Best Score and Best Original Song (“Can You Feel the Love Tonight?”). 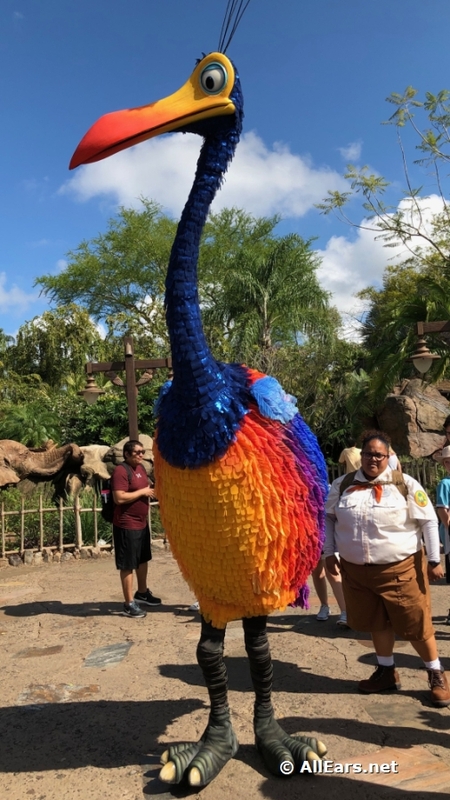 And with the upcoming release of the live-action version, The Lion King is bound to show up more and more in the Disney parks. 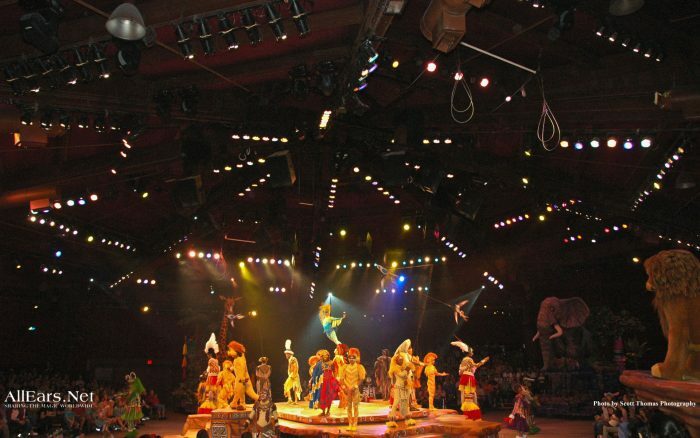 After all these accolades, it’s no surprise to learn that the highest-rated show on Disney property is Festival of the Lion King. Make sure you share with your kids “The Circle of Life” before you get to Animal Kingdom, so you can clap and sing along! 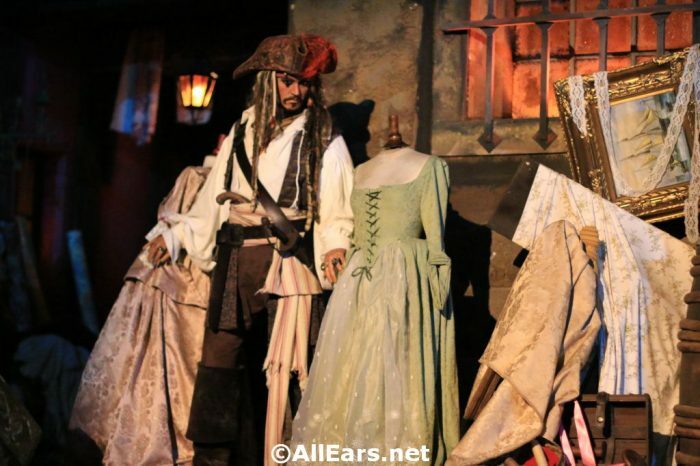 Pirates of the Caribbean has been one of the most popular Disney attractions since it opened in Magic Kingdom in 1973. And in a delightful burst of synergy, the attraction inspired some of the company’s biggest films. The Pirates of the Caribbean films were the first franchise to gross more than $1 billion dollars, and in total made more than $4.5 billion dollars. Due to the popularity of the films, Disney guests grew to expect that the attraction of the same name would feature Captain Jack and other characters from the movies. In 2006, the attraction that inspired the award-winning films, was re-imagined to include these beloved characters, thus making the whole story come full-circle. Watch Pirates of the Caribbean (at least the first one!) before heading to Disney World, and have fun searching for Captain Jack, as well as other moments from the film, throughout the attraction. 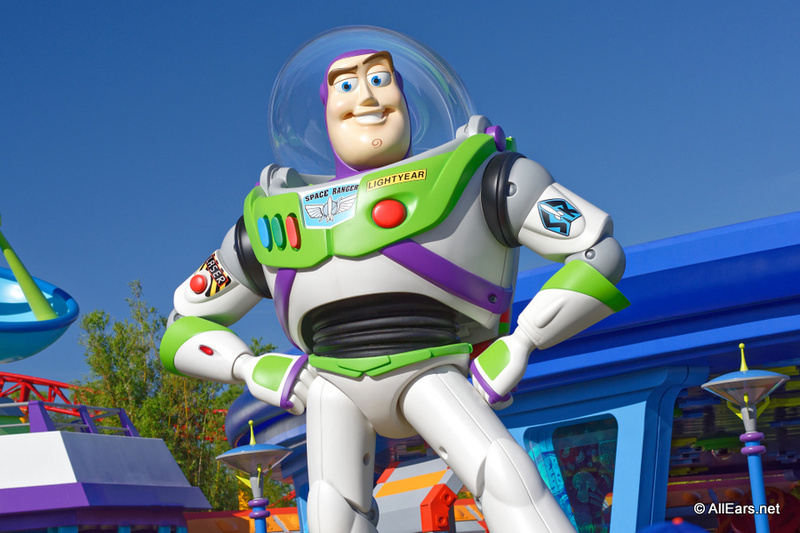 Disney’s newest land features Woody, Buzz, and the rest of the gang from the incredibly successful Toy Story films. Toy Story was the first Pixar full-length film, and its unique computer-generated animation won a Special Achievement in Film Academy Award. Since their debut in 1995, Woody and Buzz have been two of the most popular Disney characters. It was no surprise that Toy Story Land opened in Disney’s Hollywood Studios last year – in fact, it has been one of the most highly anticipated additions we’ve ever seen! While your kids have probably seen Toy Story before, it’s a fun film (or three) to watch to get ready for your vacation. You’ll most likely be seeing Buzz and Woody at some point on your trip, so it’s nice to be prepared. When Avatar debuted in 2009, it was one of the most groundbreaking films ever made. Director James Cameron wrote his first script for Avatar in 1994, 15 years before it was actually made. He claimed the current technology would not let him tell the story properly, and waited until new, state-of-the-art techniques were available. Without adjusting for inflation, Avatar is the highest-grossing film of all time – and second-highest if you adjust! 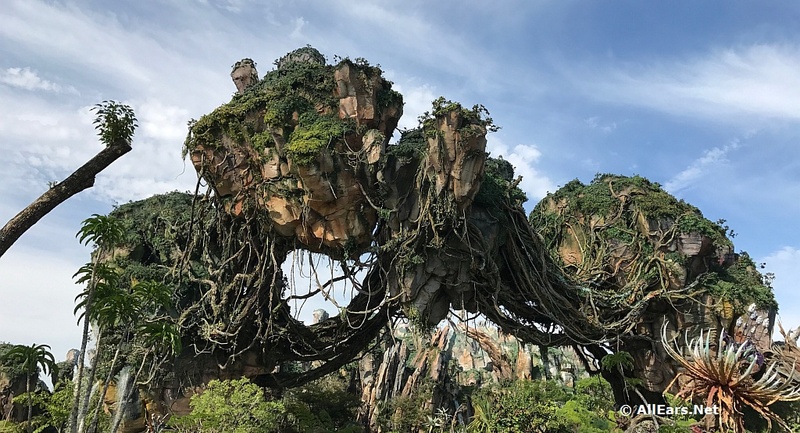 Following in the film’s tradition of using never-before-seen technology, Pandora – The World of Avatar is one of the most visually stunning lands Disney has ever created. Floating mountains, bioluminescent plants, and RDA relics bring the story to life right before your eyes. You’ll really believe you’re on another planet millions of miles away! But we’re willing to bet it’s been a while since you’ve seen the film that inspired this gorgeous land. Or maybe you (or your kids) never have! While Pandora and its attractions are stunning and the technology is incredible regardless, knowing the story of Avatarmakes the experiences, such as Avatar Flight of Passage, even more amazing – if that’s possible! How many of these movies have you seen? Is there a particular Disney movie you watch to get jazzed for your trip? Let us know in the comments! With the months of maticulace preplanning and intense preparation needed to just to book a WDW trip and now you want to add 20 hours of homework to that. That’s why I’m going to Disney, so I don’t have to watch the movies. Thankfully it doesn’t take 20 hours of homework to learn how to spell tricky words like “meticulous.” That’s what we have Google for.